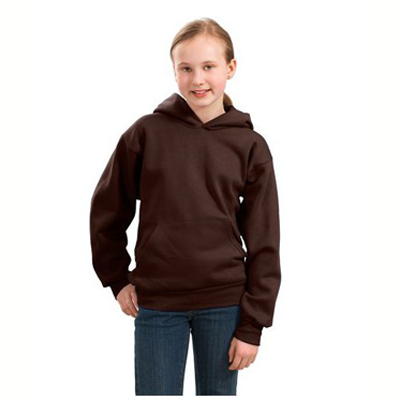 If you're perusing our site with a cuddly kitty at your feet or on your lap, our Brown Tabby Cat T-Shirts might be the perfect top for you. 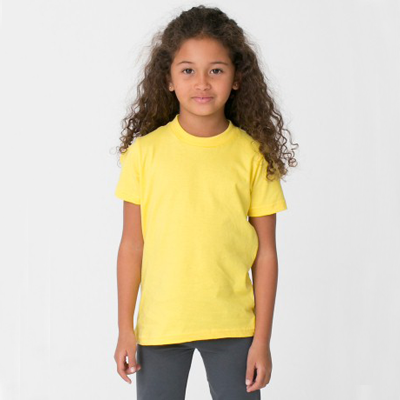 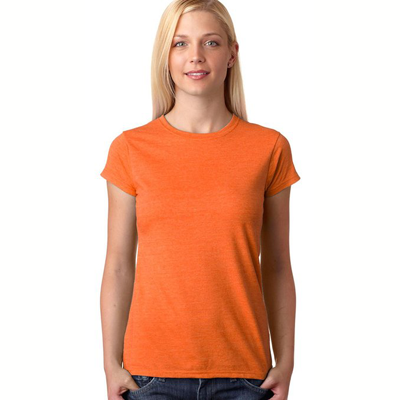 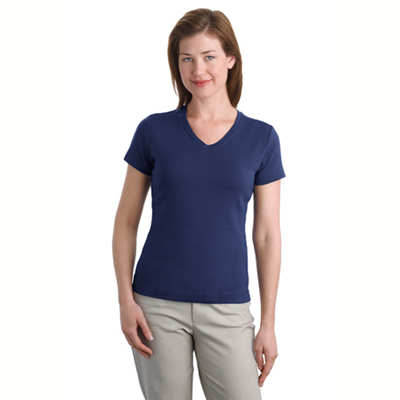 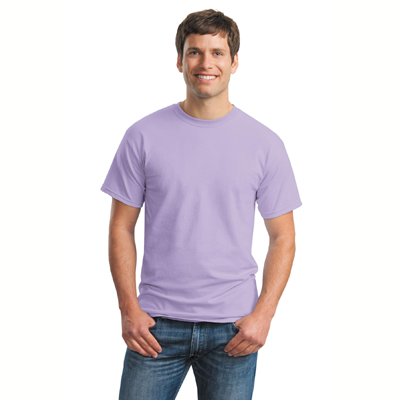 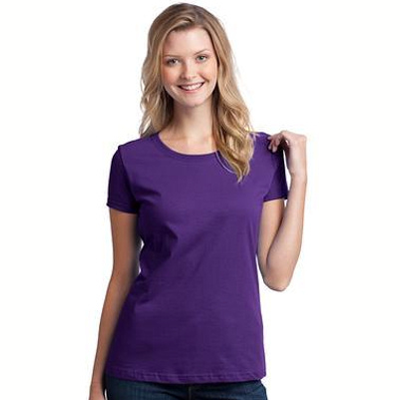 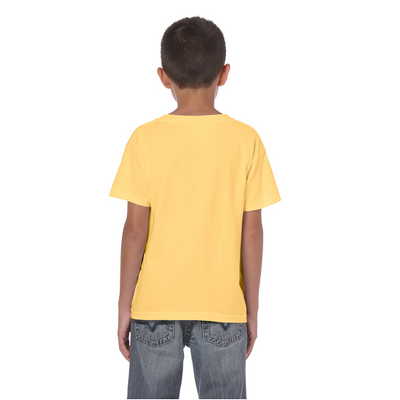 These attractive Brown Tabby T- Shirts feature a full color cat image which measures 12 x 14 inches in size. 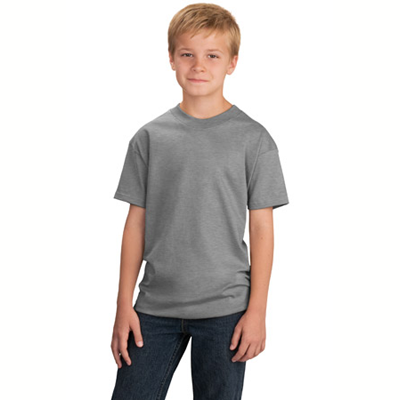 When you're wearing one of our Brown Tabby Cat Shirts you will likely get compliments from other people you encounter that share your passion for felines. 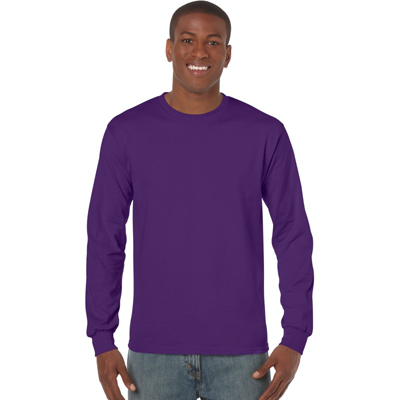 Be prepared with plenty of pics of your favorite cat for when you have these spontaneous encounters! 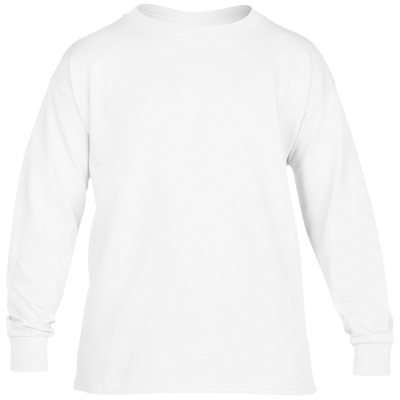 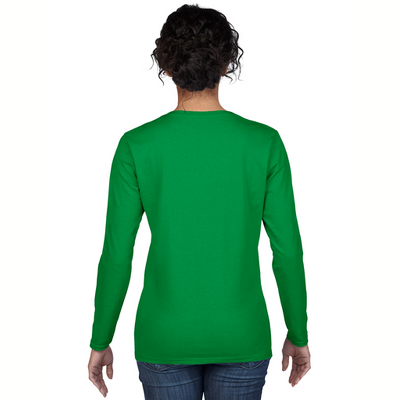 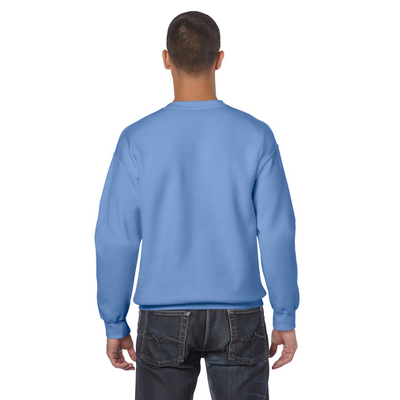 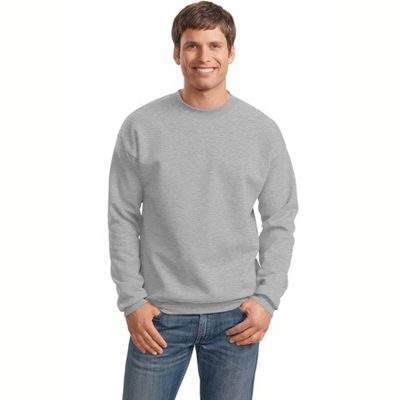 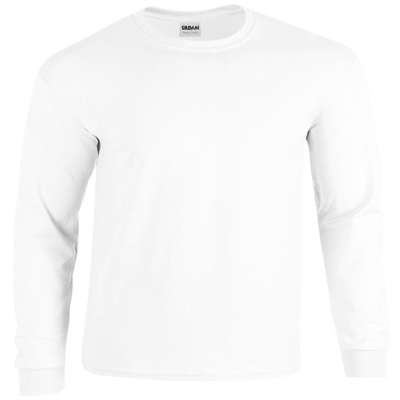 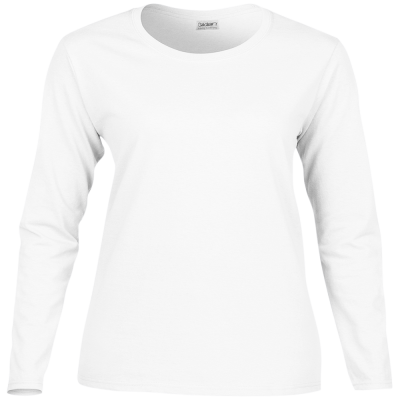 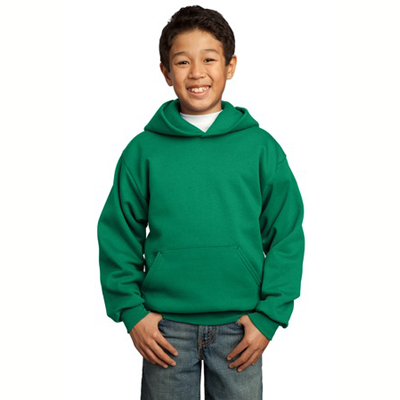 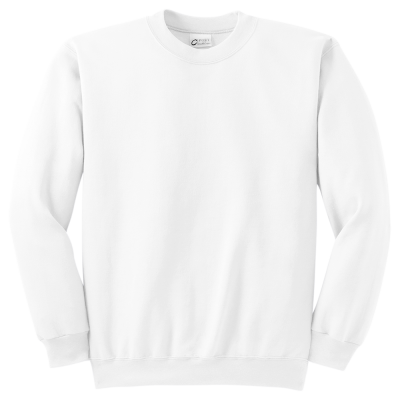 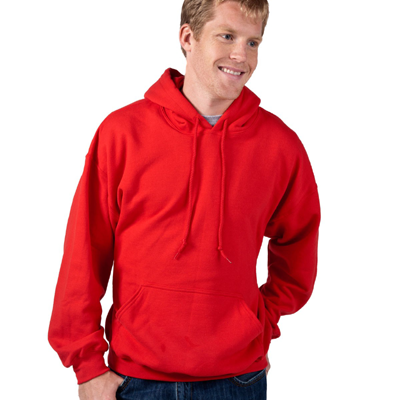 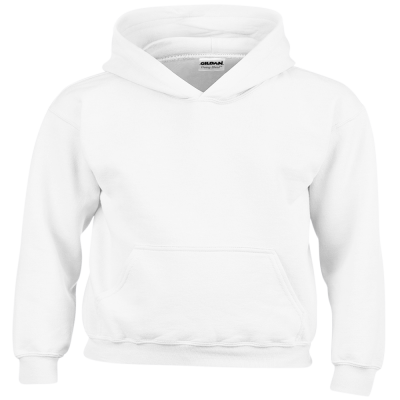 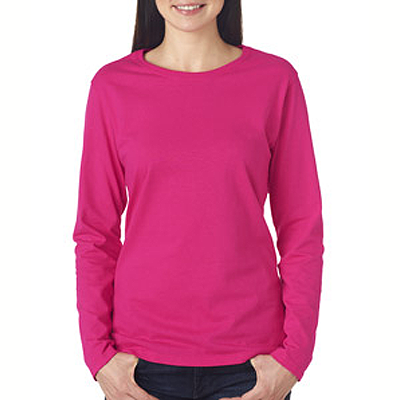 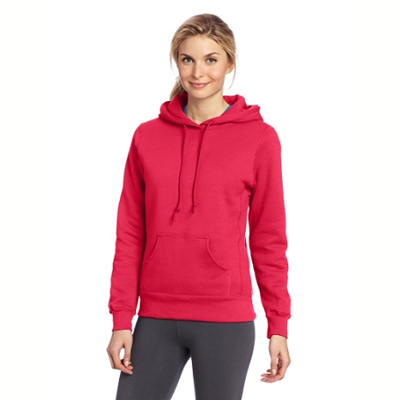 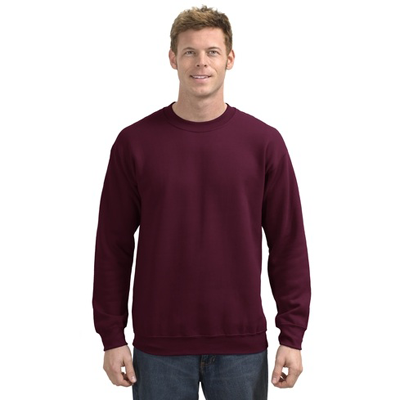 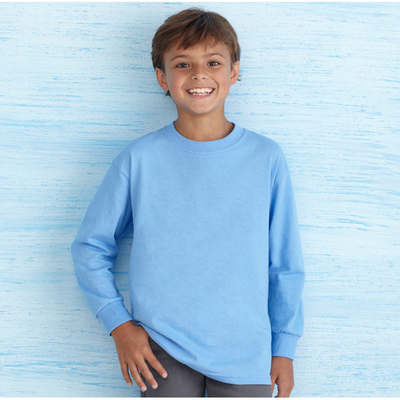 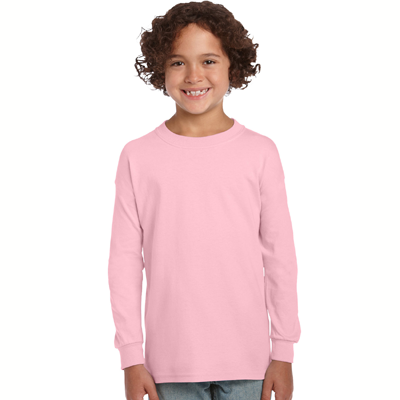 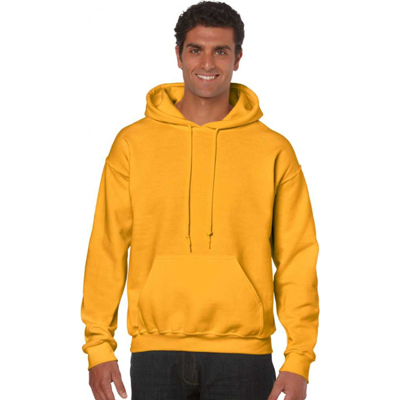 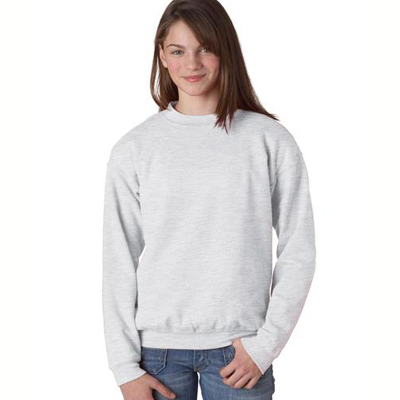 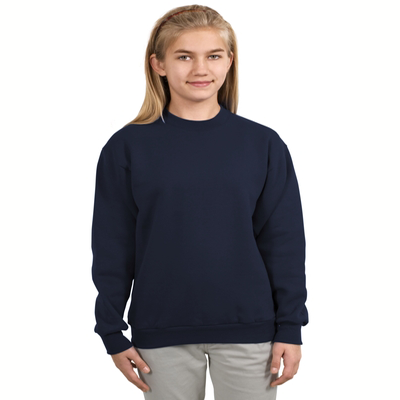 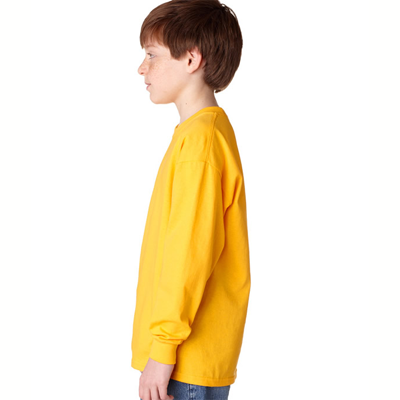 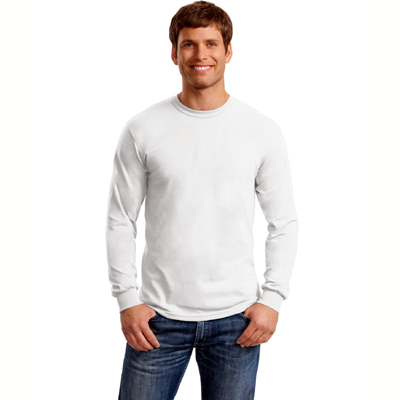 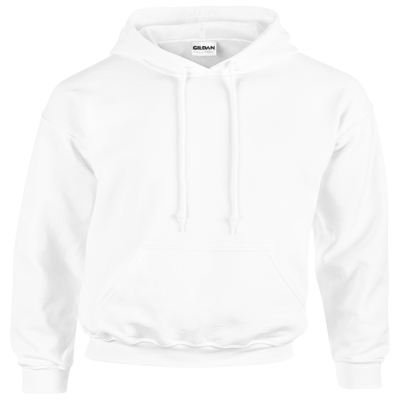 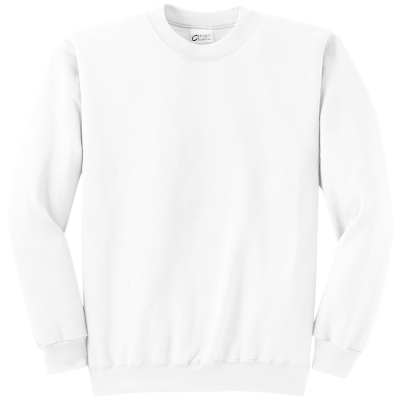 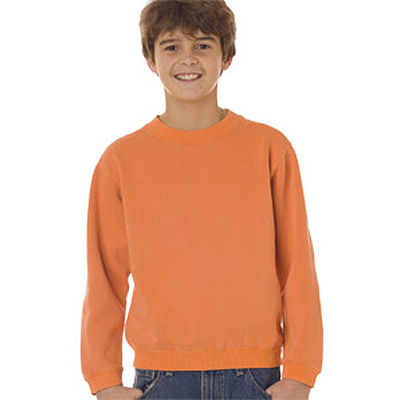 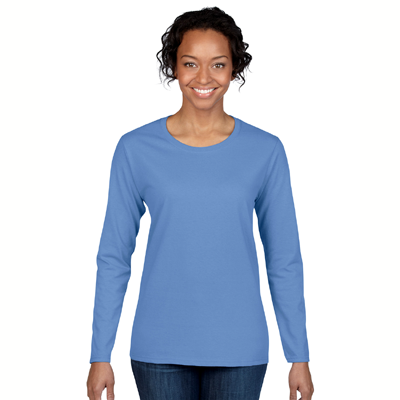 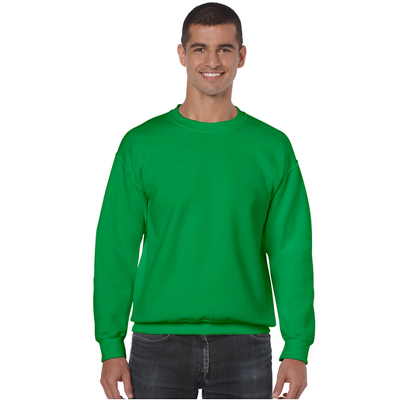 Our Sweatshirts come in many sizes and colors. 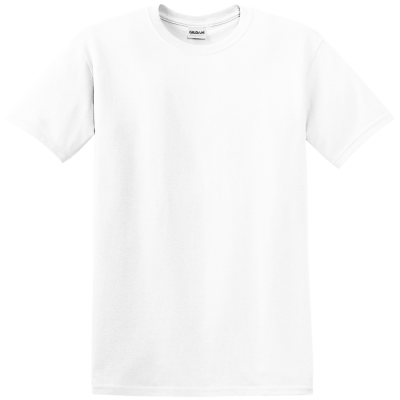 I originally bought this same shirt in the fitted style in size small. 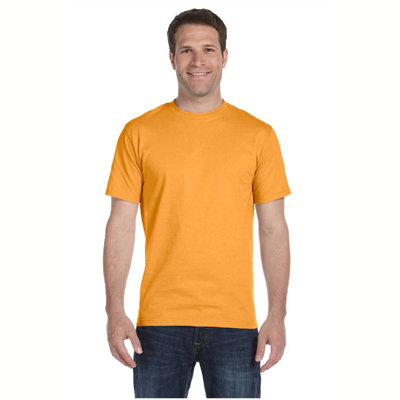 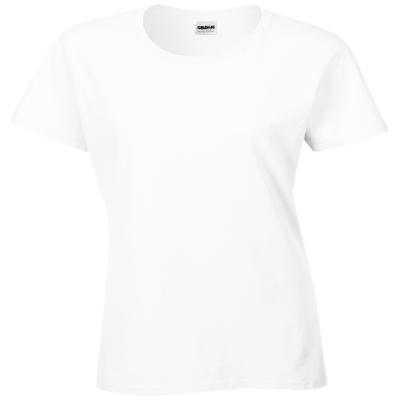 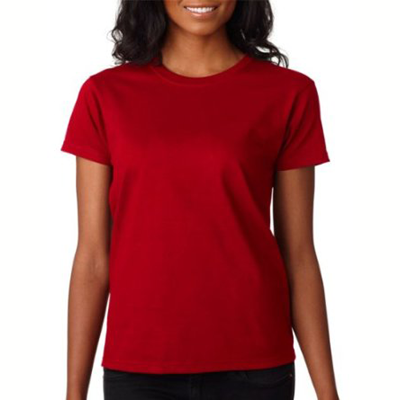 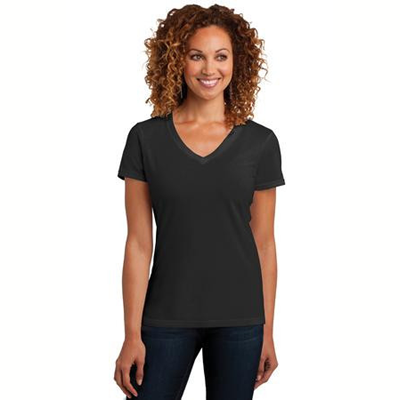 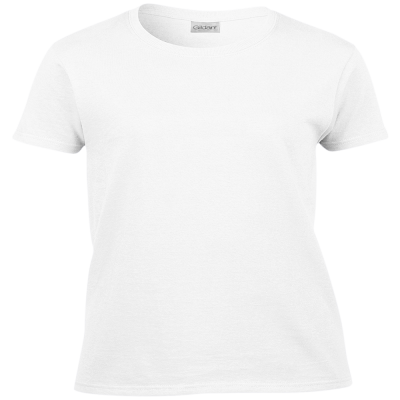 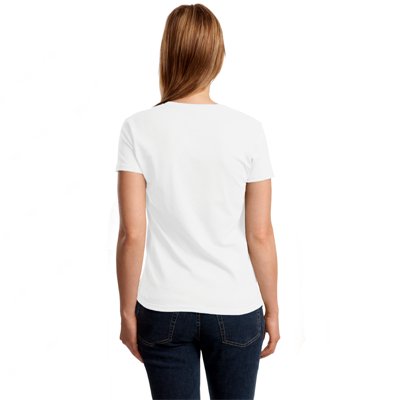 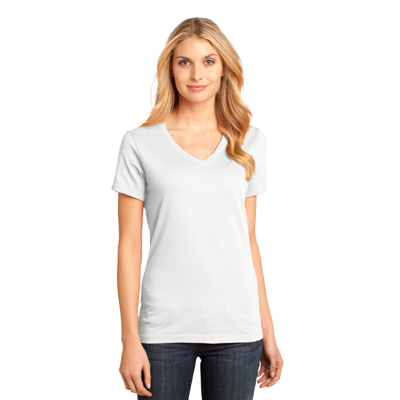 I soon found out that the sizing is very true to form and the fitted size small turned out to be too small, even though I have always been able to wear a small in every other t-shirt I've ever owned. 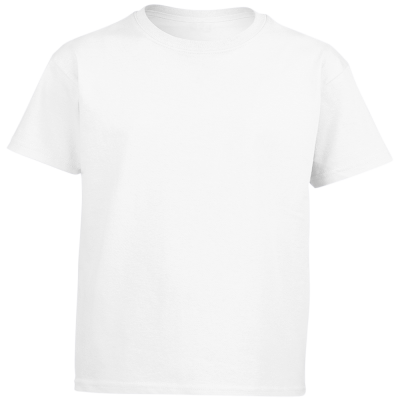 So I ordered the same shirt in medium and it fit perfectly. 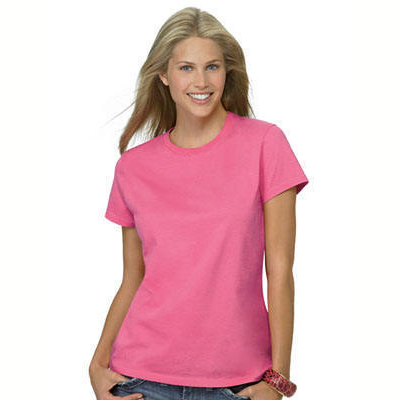 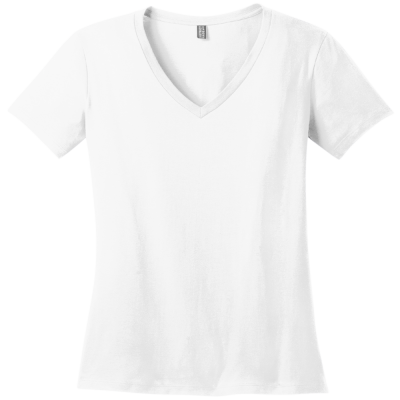 Otherwise, the shirt is lovely and I would not hesitate to order from this site again, as I have in the past.